Conversational, provocative, lighthearted. 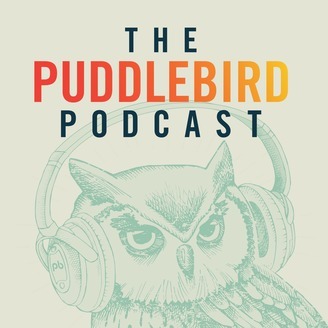 The Puddlebird Podcast is a place for exploring the kinds of topics we all think about, but don't always talk about. This bi-weekly broadcast features Brad and Sean, two (obvious) non-experts who bring curiosity, honesty and levity to the table as they explore a variety of thought-provoking issues, ranging from religion and ethics to politics and entertainment. 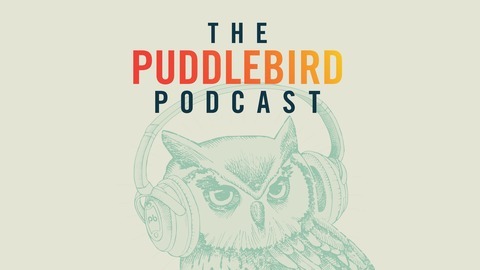 Join the conversation by connecting with Puddlebird on Facebook (puddlebird), Twitter (@puddlebirdcast) and on the web (www.puddlebird.com).